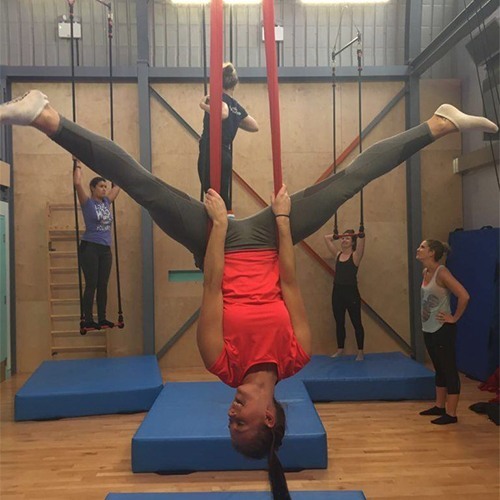 Aerial fitness is big news at the moment, so Mask invited a few of its top clients for a morning of trapeze acrobatics at Flying Fantastic. 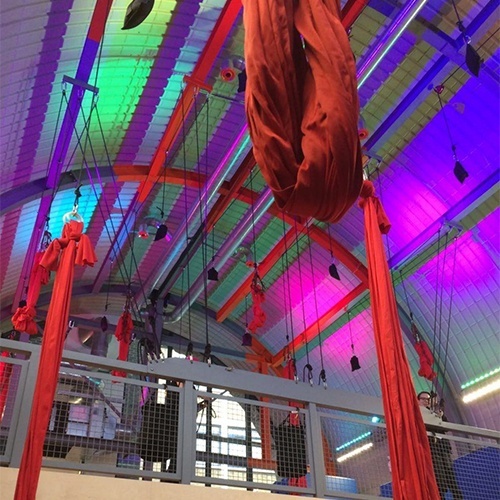 The event took place in the Union Arches, a newly renovated space near Mask’s London Bridge HQ. The Mask team and their guests took part in a 90-minute trapeze and aerial slings class, under expert instruction. 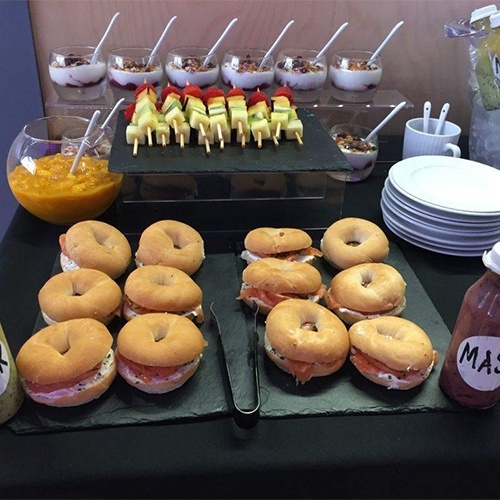 Following the unusual exercise class, the group were rewarded with a delicious Create breakfast of Mask smoothies, salmon bagels and yoghurt pots. If would like help arranging a bespoke event contact Mask; the team will be able to create the perfect event for you.